Direct Oils & Batteries is managed by Jeff Rose who is also the sales rep. Our service and support is second to none and every customer is very important to us, no matter how big or small the order is. We look to form ongoing relationships with all of our clients by supplying guaranteed products that will save customers money over a long period of time and ensure repeat business in the future. 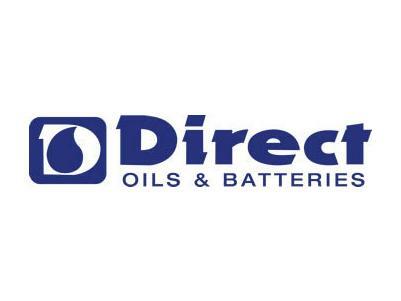 Direct Oils & Batteries have a range of services, stocking over 300 batteries from six different brands and more - for all purposes, auto, marine, even phones and laptops - any application. Find the exact oil or grease product you require - Fuchs, Valvoline and Silkolene oils and associated products are readily available. Over 8000 Litres is on hand for prompt supply.